Film festivals rely on the dedication of volunteers and Valletta Film Festival is not an exception. 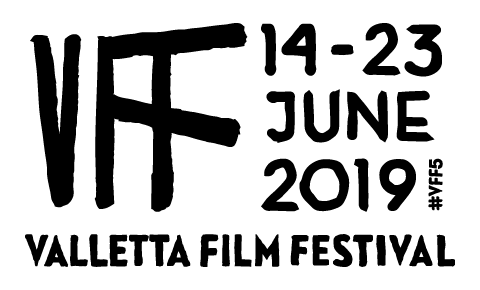 Over 200 people volunteered for the first two editions of Valletta Film Festival in the weeks prior and during the event. They assisted the organisers of the festival in marketing and promoting the event, the operations at the different venues and offered administrative support at the different offices of the festival. Film Grain Foundation is currently receiving applications from interested individuals who want to the part of the organisation of the third edition of the Valletta Film Festival. 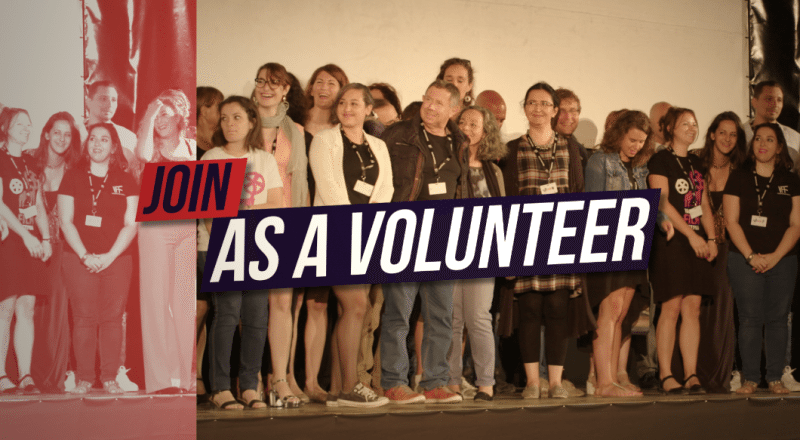 We are looking fro volunteers, from Malta and elsewhere, who have a commitment to supporting independent film and who are willing to help in the month prior to the festival and during the days of the festival from 16-25 June 2017. Operations From ticket taking to crowd control, we need many hands to help us with crowds! To register kindly fill this application. For more information, you can also email us on [email protected] or call us on +356 2713 3081.